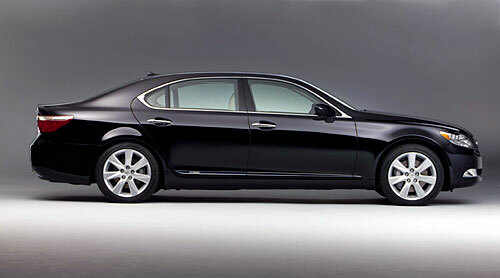 The Lexus LS 600h: A Misguided Hybrid? Hybrid Cars has taken a dim view of the LS 600h, slamming it as “bizarre and misguided”, and urging his readers to steer clear. Understandable, I suppose, when your point of comparison is the Prius. 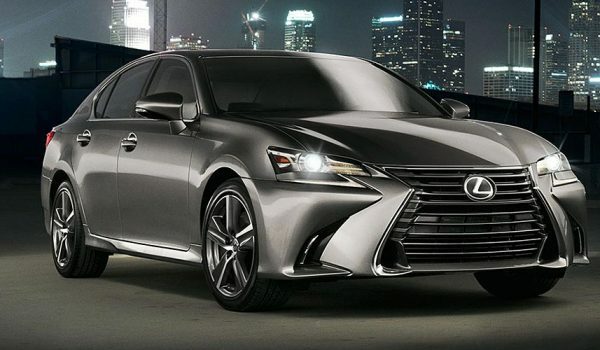 It’s true that LS 600h doesn’t get better gas mileage than its non-hybrid version, the LS 460, but why criticize a car for having 70% cleaner emissions than its competitors, or for being 50% quieter than a conventional car? What does it matter how many 600h’s are made, and how does the price of the car affect its environmental impact? It’s impossible to argue the duality of the LS 600h, we are after all, talking about an ultra-luxury car purporting to be eco-friendly. However, there is a significant counterpoint to Hybrid Cars’ analysis: the car’s effect on the luxury car industry as a whole. Already Mercedes is scrambling to put out its own hybrid to compete with 600h, as will every single one of Lexus’ competitors. This car has started a movement that will bring truly clean-running high-end luxury cars, a segment that has long favored horsepower and torque over gas conservation. Nevermind that with each successive iteration of this model, the technology will improve and the environmental punishment will lessen. How could being the forerunners to this movement be considered “bizarre or misguided”?